We are a physical oceanography group at the University of Michigan. The main tools used by our group are numerical models, which we frequently compare to both in-situ and satellite observations. 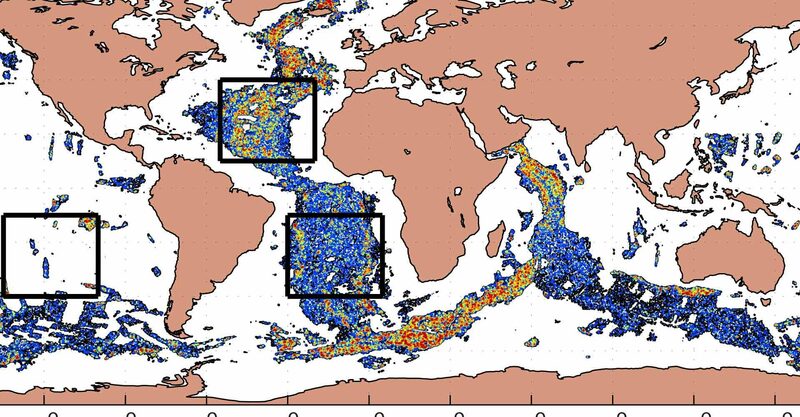 Our main research interests are in global modeling of past and present barotropic tides, global modeling of internal tides and the internal gravity wave continuum, the dynamics and energy budgets of the oceanic general circulation and mesoscale eddies (the oceanic equivalent of weather systems), and the variability of the coupled atmosphere-ocean system. 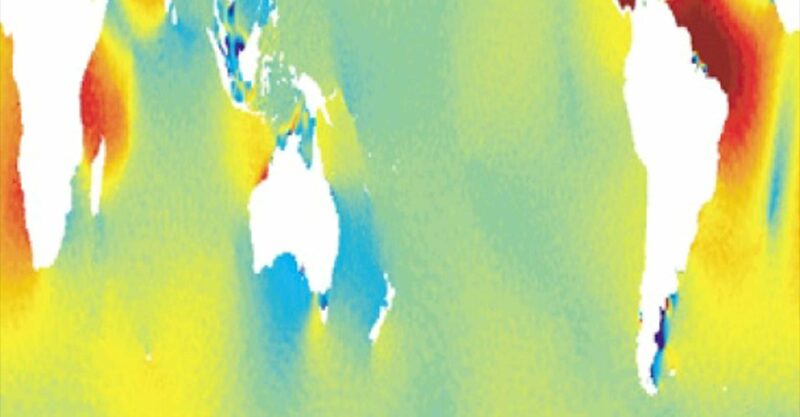 We have also studied tsunamis, and we have a growing interest in the application of ocean models to deep-time Earth system science problems. 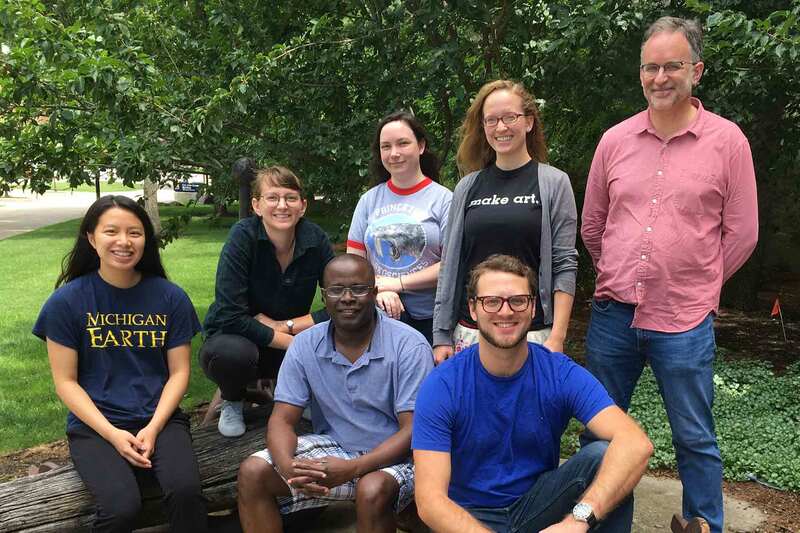 Brian Arbic, the group leader, teaches introductory and advanced courses in oceanography at the University of Michigan, and founded a summer school on oceanography and environmental sciences in Ghana, West Africa. 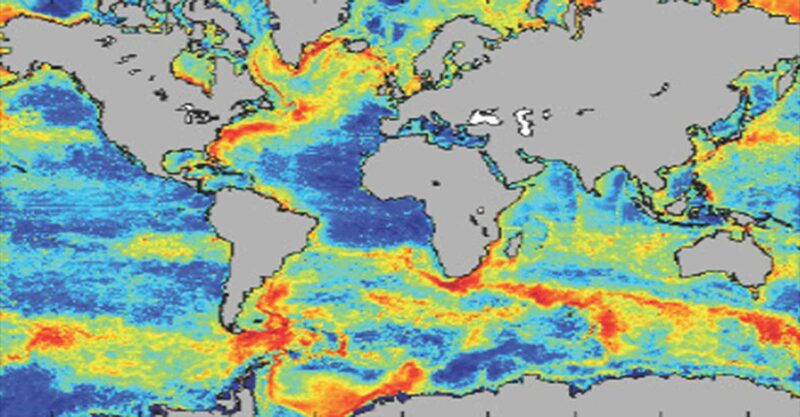 Our research interests are in the variability of the coupled atmosphere-ocean system, the dynamics and energy budgets of the oceanic general circulation and mesoscale eddies (the oceanic equivalent of weather systems), global modeling of internal tides and the internal gravity wave continuum, and global modeling of past and present barotropic tides. 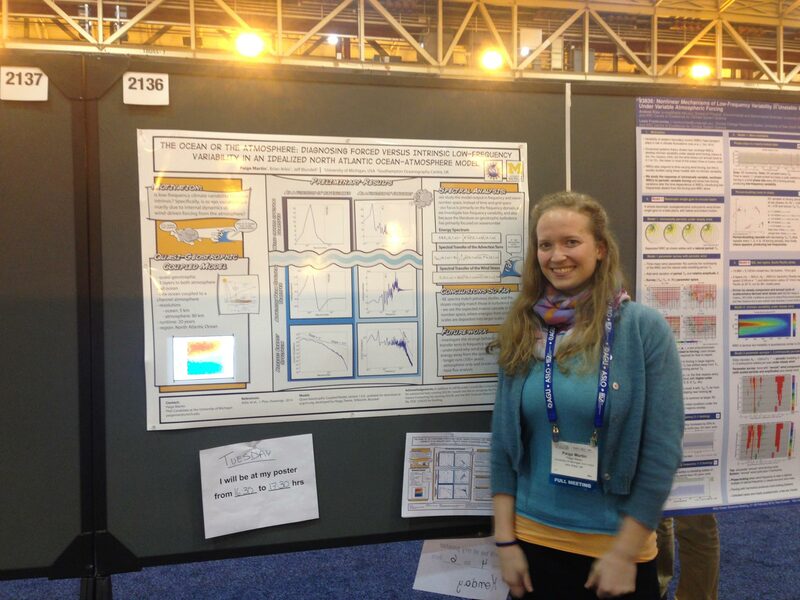 We also have an increasing interest in the application of ocean models to deep-time Earth system science problems. 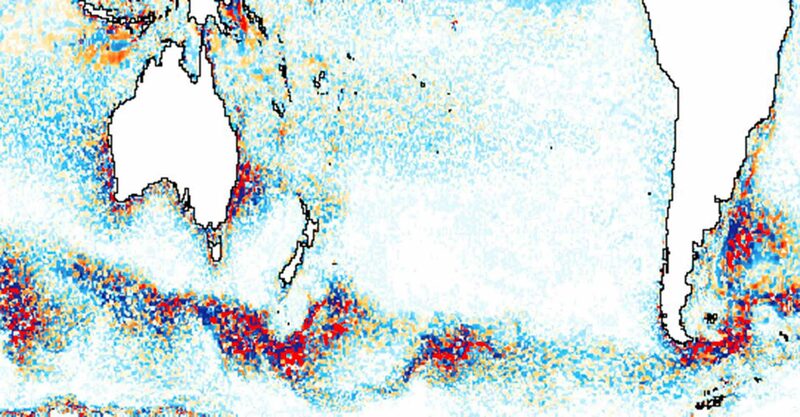 Our work is relevant for understanding of processes such as mixing that impact the ocean system, for forecasting of oceanic flows and their impact on the atmosphere, and for US Navy and NASA operational systems. Students interested in joining our group should have strong skills in mathematics, physics, and computer programming. 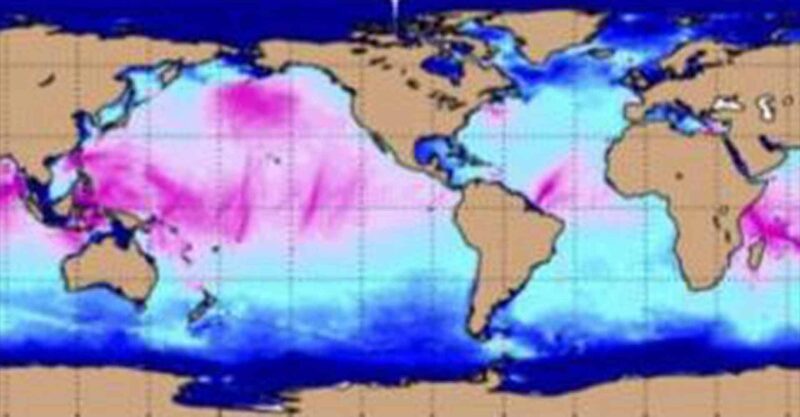 Postdocs interested in joining our group should have training in physical oceanography or related fields such as atmospheric science, physics, mathematics, fluid dynamics, or computer science.